In other news, I just discovered that DAZ have released a new version DAZ|Studio (1.7). DAZ|Studio is basically a free rendering program, which is pretty similar to Poser. Think of it like 3D Barbie for adults. :) I’ve been following it since the alpha, and I really like it – the interface is fast and intuitive (once you customise it), and you can get some pretty decent renders with a bit of effort (not exactly Max/Maya quality, but good enough – and comparable with Poser). 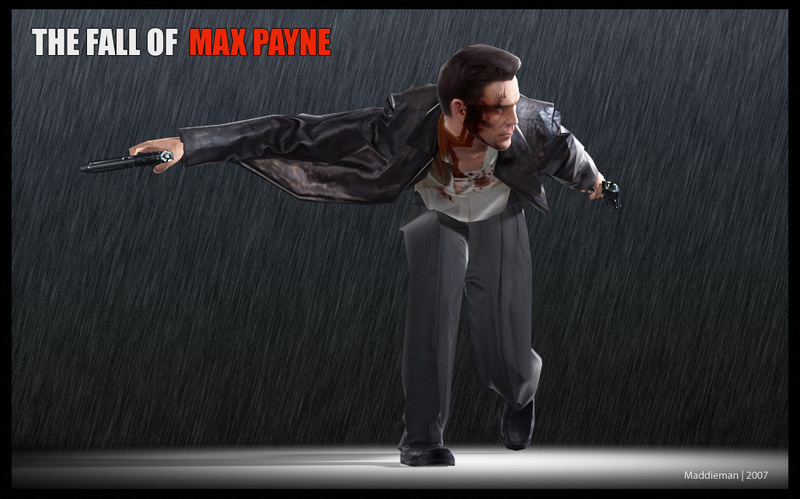 The Agent Smith render I did recently was done in D|S, and so was this quick Max Payne render. The main difference that I can tell in this new version is the upgraded interface — not exactly a welcome change (the original interface was fine); but there’s quite a lot of new customisation options, including an “activity bar” that lets you set up different workspaces which you can switch between on the fly. So some new toys to play with, at the cost of having to relearn the interface a bit (also some of the older plugins aren’t yet compatible with this version yet). Anyway, if you’re interested in messing about with 3d rendering, give it a shot – it’s entirely free, without restriction, and has been for several years. DAZ get most of their revenue through addon products like plugins and characters. Also, until August, there’s a free 3D Starter Pack (requires registration), and there’s always tons of free stuff for D|S and Poser at http://www.renderosity.com/ and many other websites. 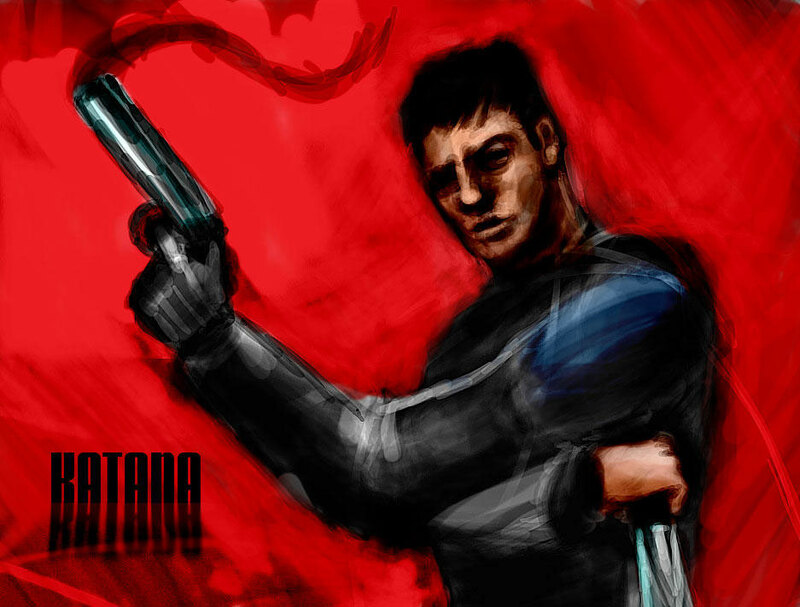 This entry was posted in Games, Graphics and tagged Gamedev, Katana by Maddieman. Bookmark the permalink.